For those who have been following me and my blog ever since, you would know how many times I have tried to lose weight. I took orlistat, did the Wii Fit challenge, tested countless crash diet fads, yet here I am still obese. It's been months since I last made an effort to exercise. And so here I am, once again, back to where I began when I started my weight loss journey in 2006. I am obese, diabetic, and hypertensive. If only I were single and responsible only for myself, I wouldn't care. But I can't afford to be unhealthy like this anymore because my boys need me. I'm taking charge of my life and I now commit myself to lose more to live more. As you can see, my blood is loaded with bad cholesterol (LDL) which I also encountered in 2008. My fasting blood sugar level, although within the normal range, can still be considered on the high side. 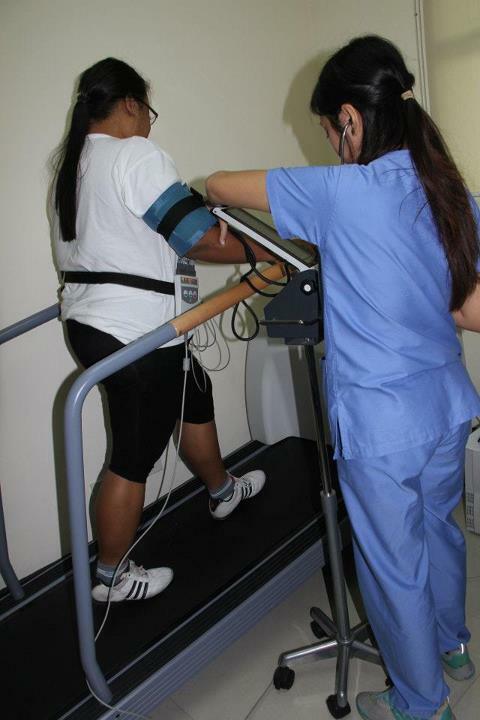 It was my first time to undergo a treadmill stress test. It took me 3 stages before I reached the required heart rate. Although the nurse said that I did pretty good considering that the other girls only reached Stage 2, I was still concerned because my blood pressure was high before the test at 139/90 mm HG. Hours before that, it was even at 150/100 mm HG. I was really embarrassed when I met MEDICard's in-house nutritionist. I now weigh 189 lbs with a BMI of 37.2. My waistline ballooned to 43 inches from 32 inches in 2007. The ideal weight for my height is around 96 to 116 lbs and my target waistline is 31 inches. Thus, I need to lose at least 73 lbs and 22 inches off my waistline. But since this is only a month-long challenge, the nutritionist only advised me to lose 2 lbs and only up to a maximum of 4 lbs. Of course, I hope I can lose more than that! 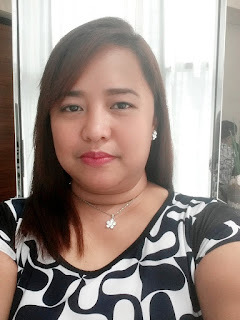 I will continue this weight loss journey even after the challenge. To achieve these goals, I commit to never go beyond my daily 1000 calorie requirement by exercising regularly and eating right. I am also religiously taking at least a sachet of C-Lium Fibre everyday because I know that it will help me not only lose weight but also lower my blood sugar and bad cholesterol levels. It has 14x more fiber than oatmeal or cereal, which is good news for me because I don't eat either of the two. Please stay tuned for my weekly C-Lium Lose More Live More updates. I've been dancing Zumba like crazy and brisk walking these past few days, and I am also sticking to my daily calorie requirement. I can't wait to see the results next week! 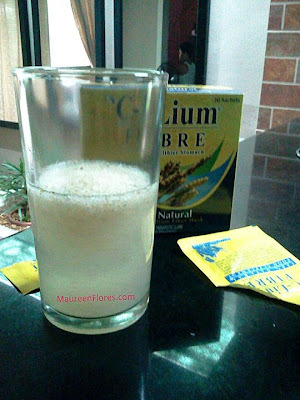 C-Lium Fibre is also holding the C-Lium Lose More Live More promo for its loyal consumers. Be one of the lucky participants to win Php10,000 each. To join, simply sign up at www.clium.com.ph/losemore. Also, don't miss out on C-Lium Fibre's promos by liking their Facebook page (facebook.com/Clium) and following them on Twitter (twitter.com/cliumfibre). Good Luck, Mauie! Kaya natin to! Weeehh! Goodluck sis! Cheers to a healthy lifestyle! Joining you also on your journey sis, you have many health prob pala i though your diabetic lang. We can do this and let's support each other for a better and healthy lifestyle. good luck sis!! kaya mo yan..
Join ka sa promo ng C-Lium. Malay mo masungkit ang 10K. Malayo-layo ang hahabulin ko, Peach! it was also my first time to try the stress test..kaso the doctor advised me to stop at stage 2.. mukhang problema nga talaga ang triglycerides ko..